WHAT IS THE DIFFERENCE BETWEEN BAGGED AND BAGLESS VACUUM CLEANER? 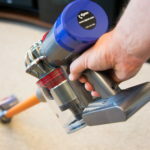 Vacuum cleaners come in different shapes and sizes,however most users usually get stuck between deciding whether to acquire a bagless vacuum cleaner or a bagged cleaner. 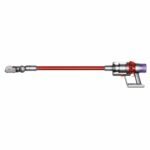 Bagged vacuum cleaners posses a pocket or dust bag that traps debris/dust/dirt from the vacuum cleaner and allows air flow out of the bag, these bags are usually disposable or can be emptied and fitted back to the cleaner. 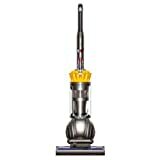 Bagless vacuum cleaner utilizes filters to trap dirt or debris in a clear chamber which is later emptied and the filters cleaned. Bagged vacuum cleaners tend to be more hygienic in comparison with the bagless ones since they store their dirt in bags which can later on be disposed without exposing oneself to the contents of the bag.This makes bagged vacuum cleaners the recommended option for people suffering from asthma and other allergic reactions. Majority of bagless cleaners have a visible canister which allows the cleaner to see the contents of the canister and know when it is time to empty the canister. Bagged cleaners have more efficiency and have a more powerful sucking due to it’s mechanism of suction and filtration. Bagless ones use filters which do not have to be renewed as frequently as bags hence saving on time and the users money. Majority of bagged cleaners have anti clog mechanisms which ensure that the bag isn’t clogged hence diminishing suction power. Bagless vacuum cleaners’ filters do not have to be replaced frequently since they can be cleaned for some time before eventually being replaced. Baggless vacuum cleaners can be quite messy since one has to empty the chamber containing debris and dirt manually hence exposure to dirt. Unless a bagged cleaner uses re-usable bags,the long term cost of using disposable bags is higher than bagless cleaners. In some incidences,the overall cost of replacing filters is higher than that of buying disposable bags. When not using anti-clog technology,there is a possibility that the more the bag fills up,the suction power of the cleaner goes down. 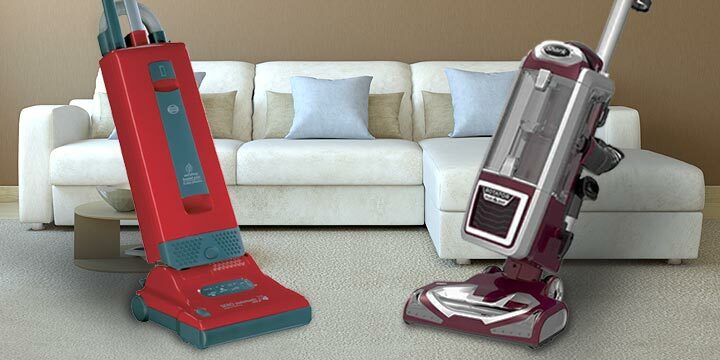 When it comes to choosing which vacuum cleaner best suits your needs, several factors should be put to consideration to help come up with an informed decision. If you have allergies then the best option for you is the one with a bag. These vacuum cleaners minimize contact with the dirt inside the bag since you can use disposable bags and dump them once full. If you want to preserve the quality of the indoor air in you room since dust doesn’t filter out the bagged ones are your go to solution. 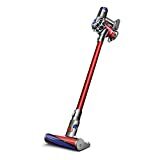 If you prefer less messy vacuum cleaners then you are better of going for bagged vacuum cleaner with a disposable bag rather than a bagless vacuum cleaner which is relatively messier when it comes to emptying the chamber and cleaning filters. 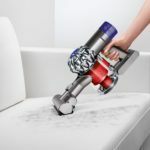 Mostly when it comes to choosing between bagged and bagless vacuum cleaners, it boils down to the preference of the user but this article should help you make a good choice depending on your needs.